This fantastic Abel corp Heritage 5th wheel has 3 slideouts, and is 37ft long. 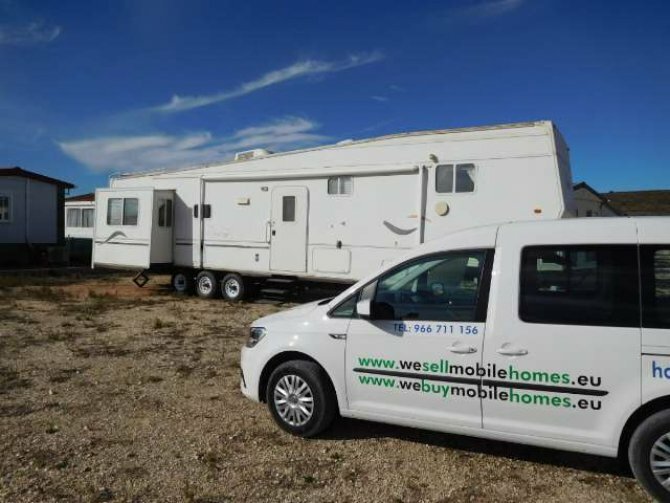 It is currently on display on our new showground in Masciscave, Near Pinoso. 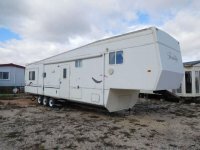 It has just arrived in stock and is being sold as seen. 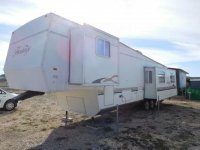 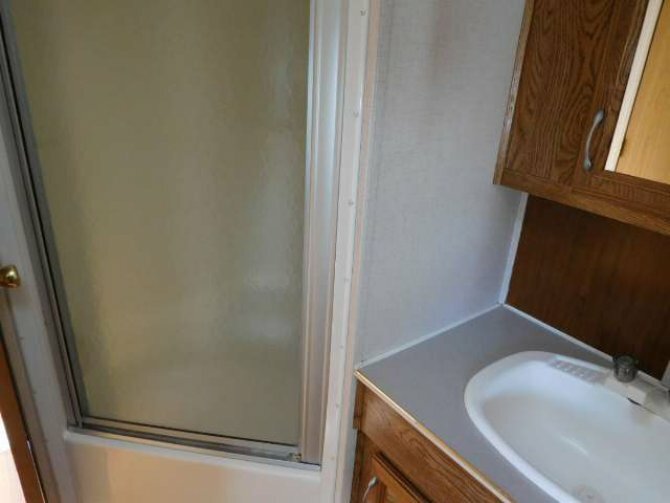 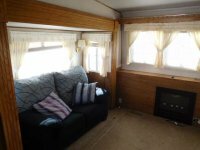 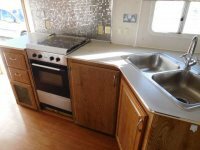 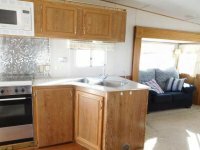 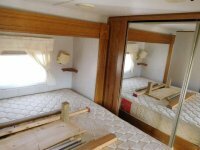 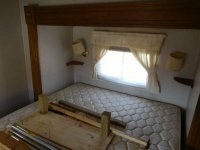 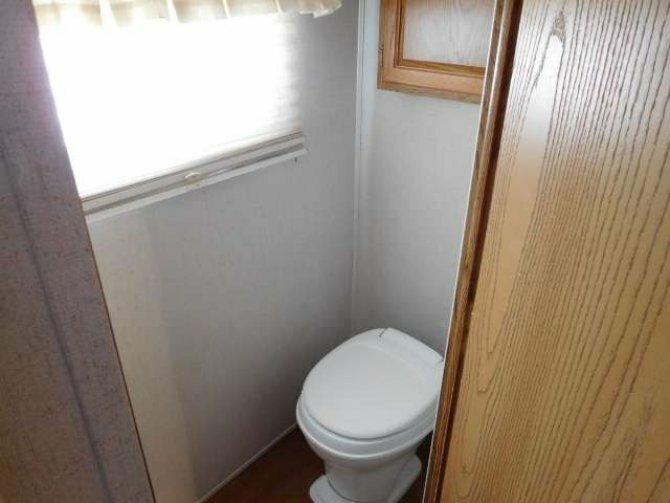 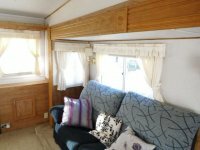 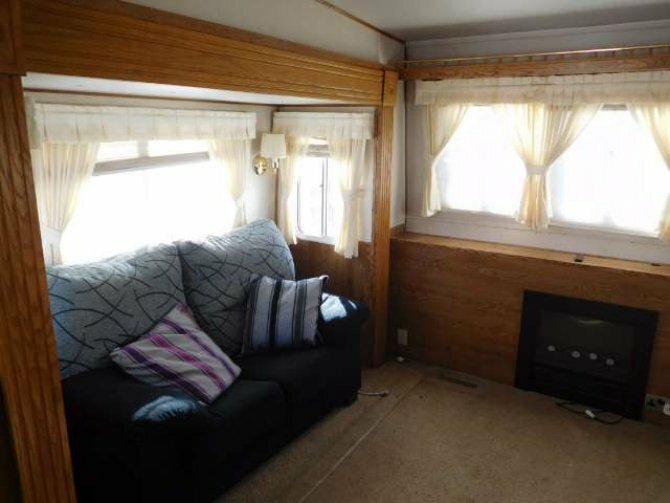 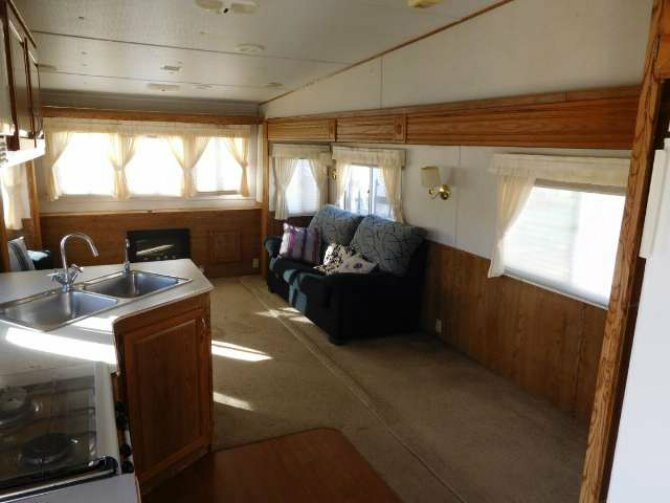 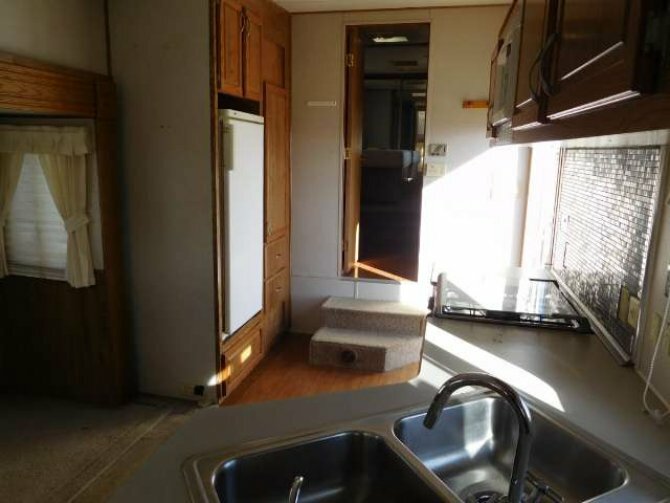 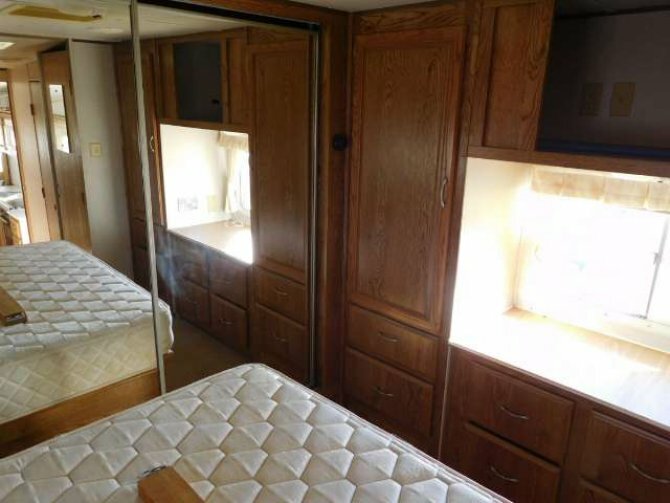 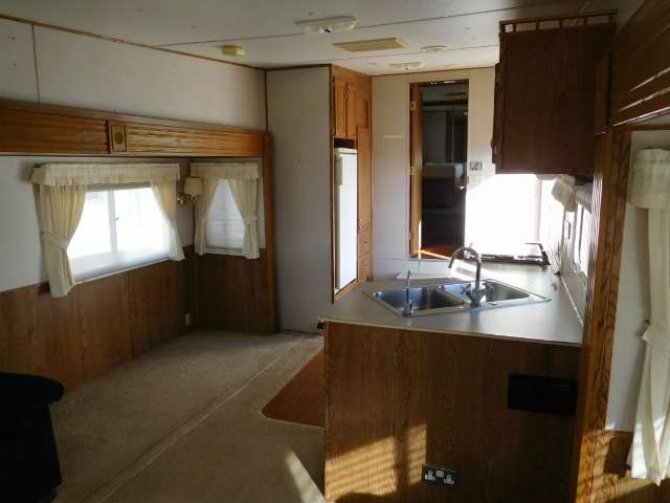 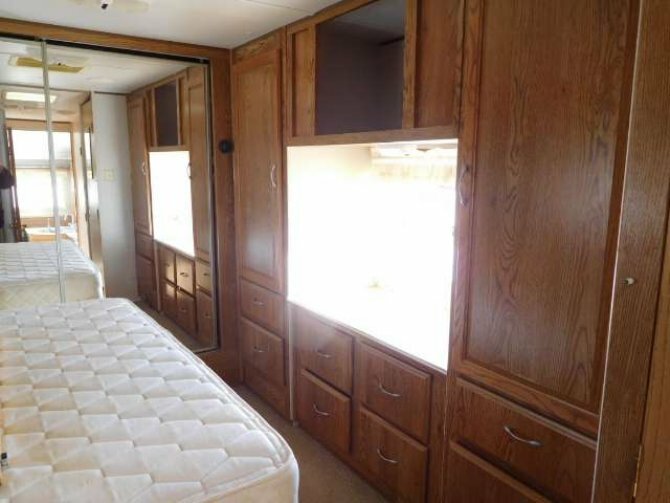 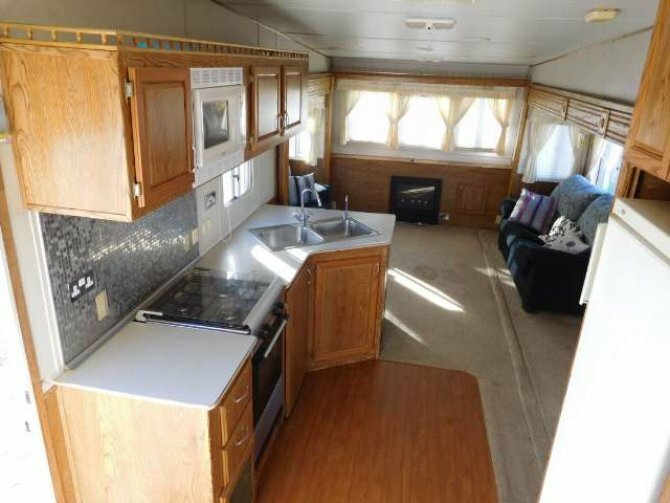 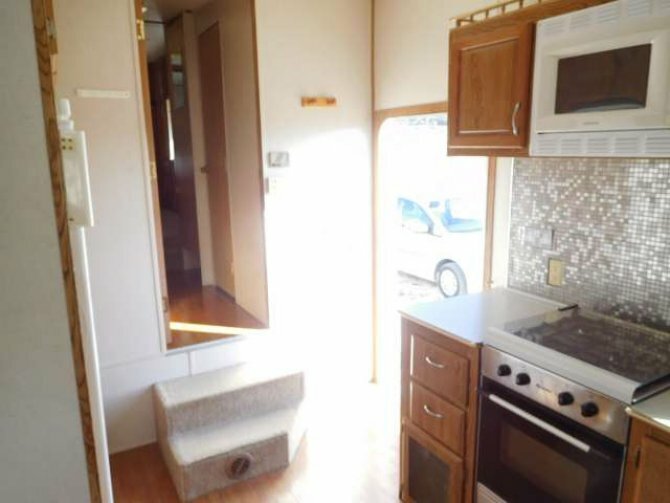 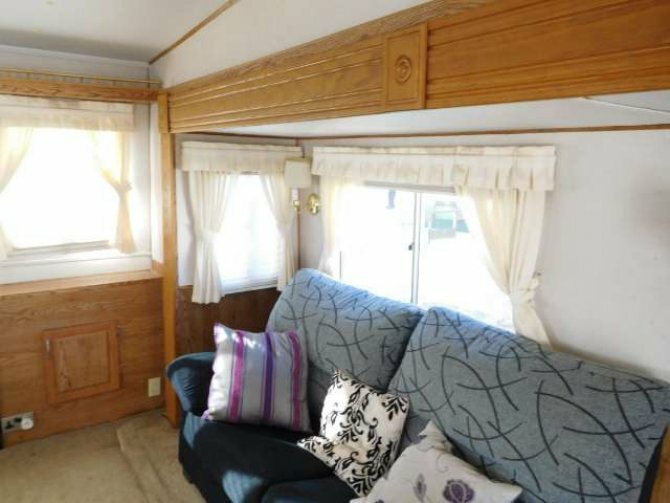 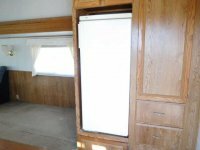 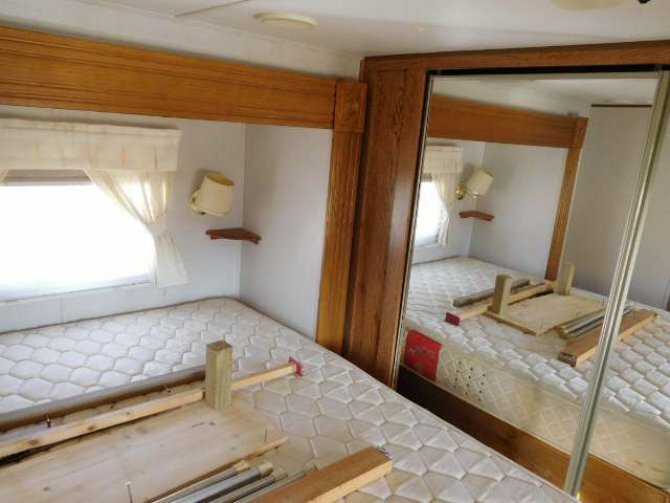 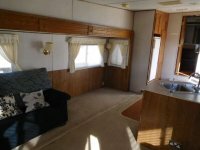 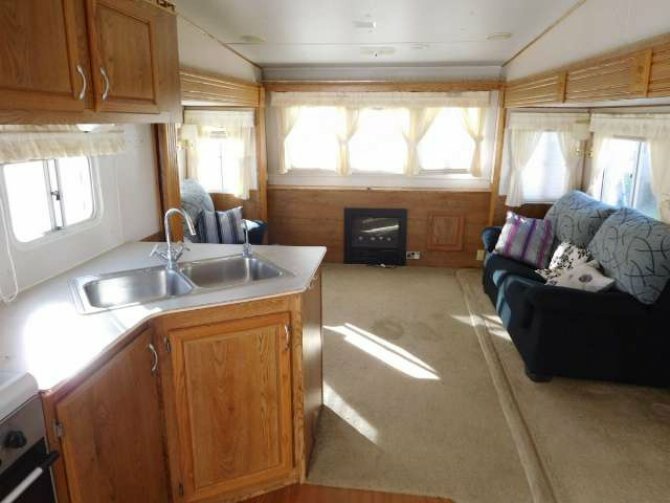 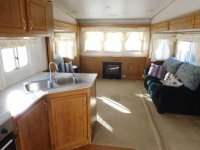 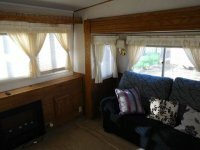 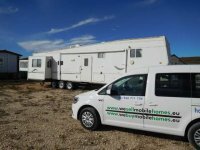 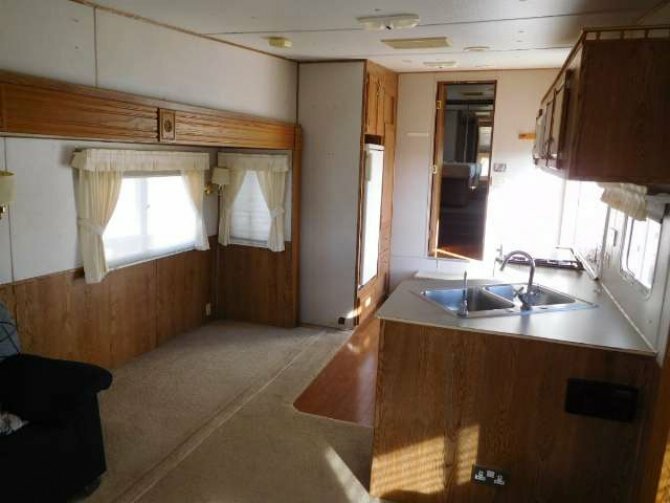 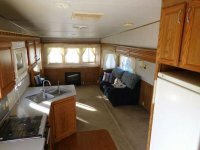 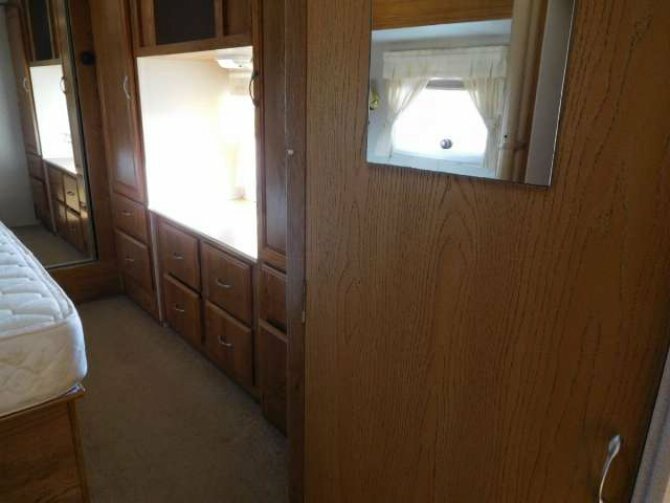 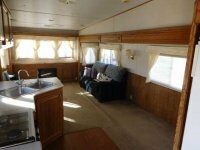 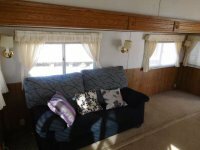 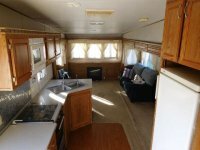 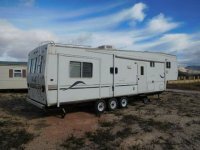 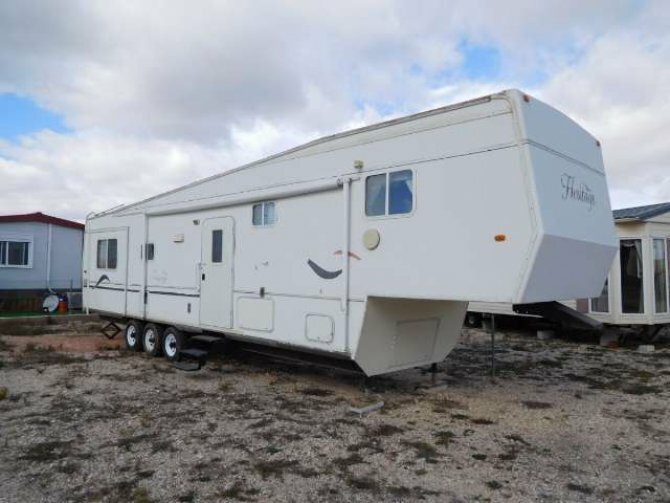 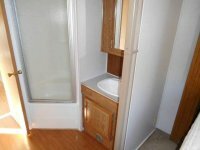 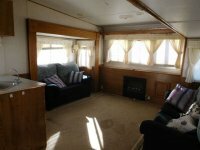 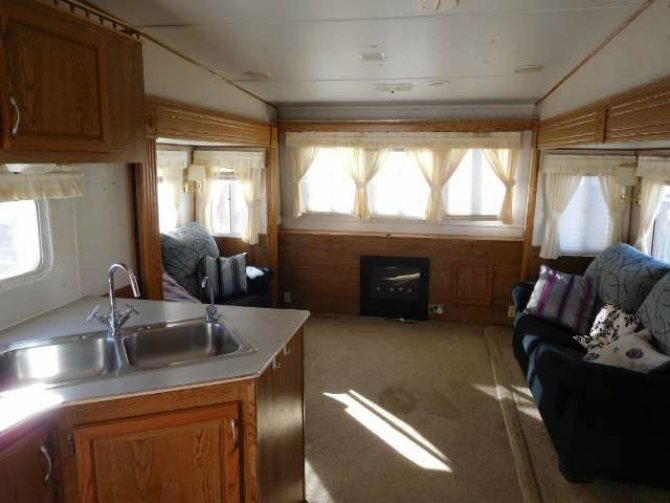 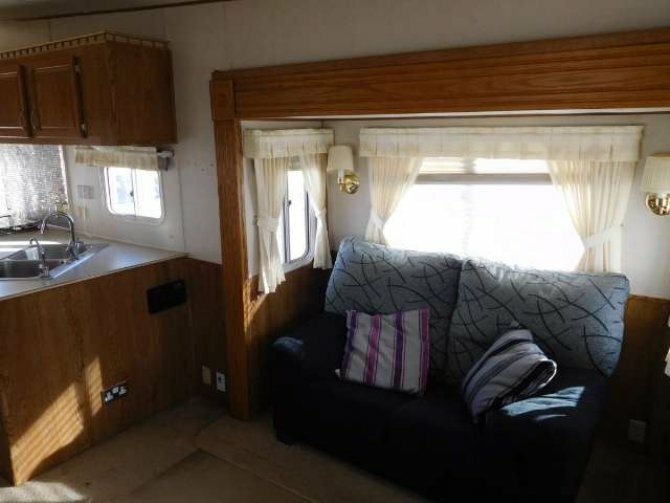 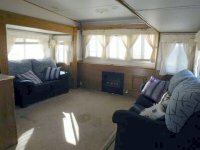 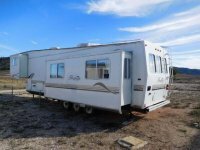 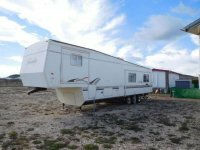 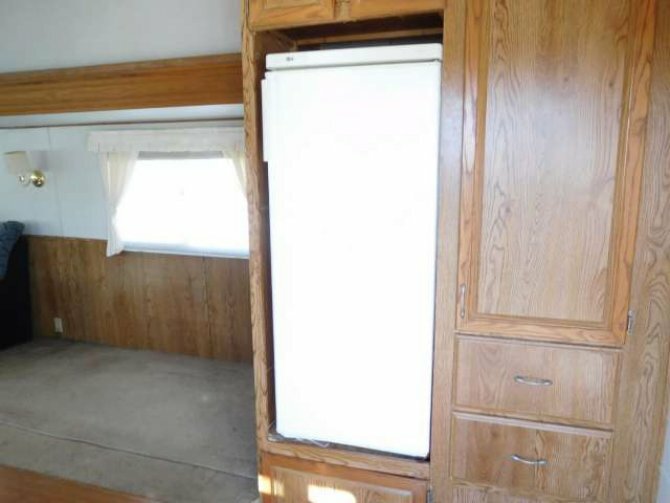 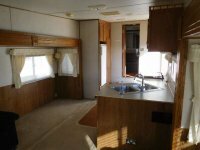 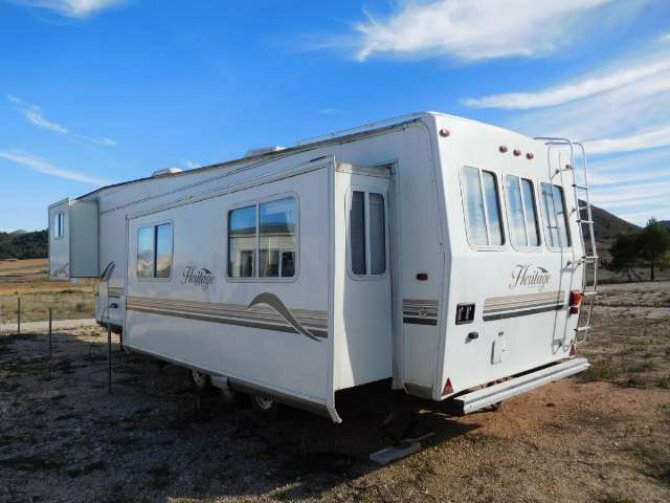 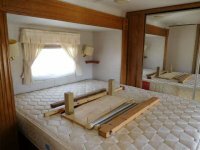 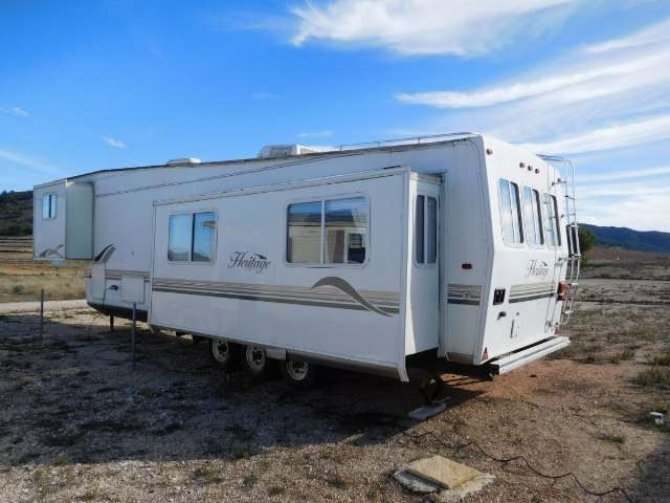 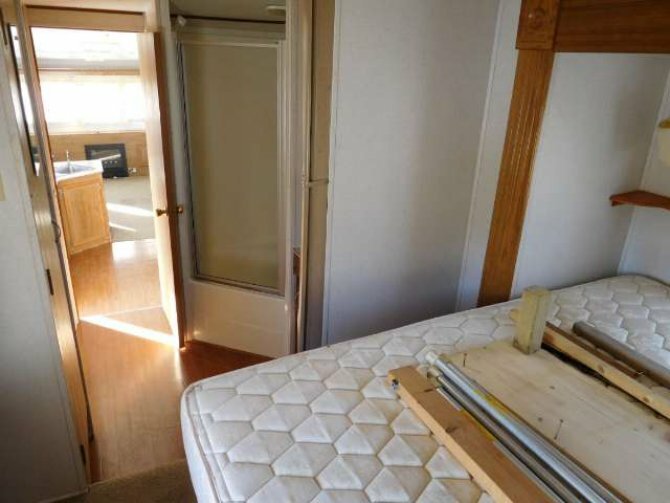 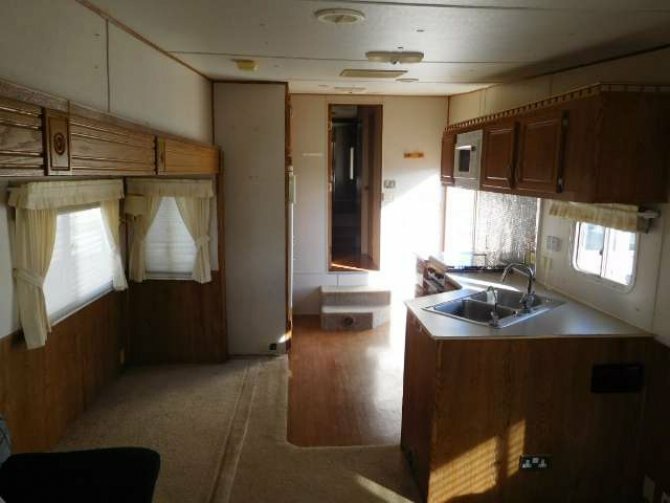 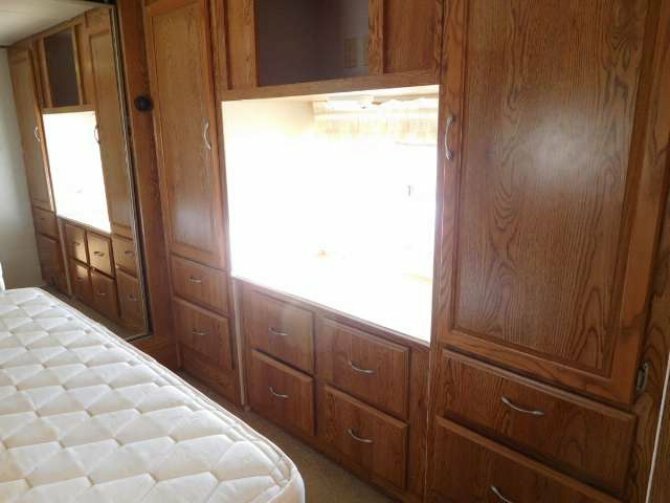 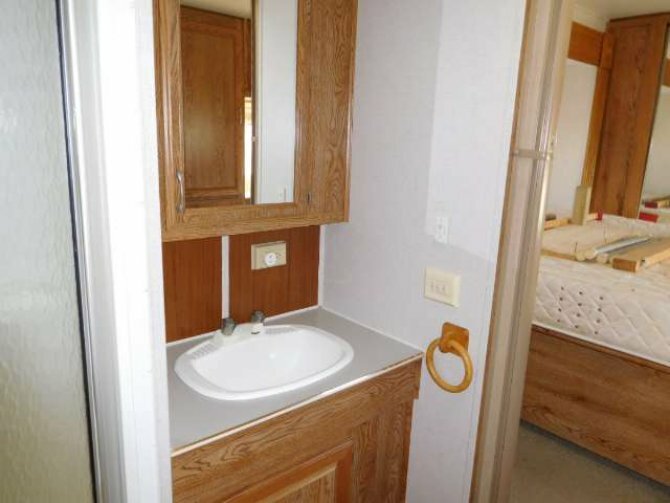 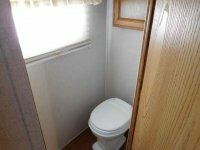 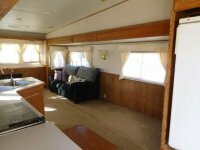 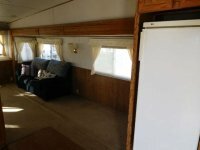 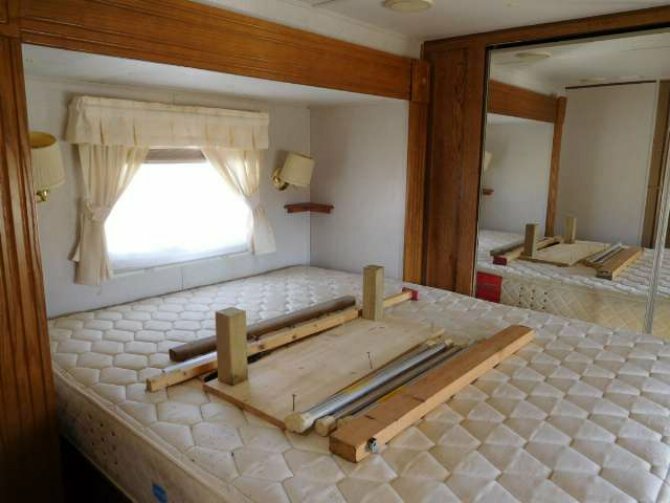 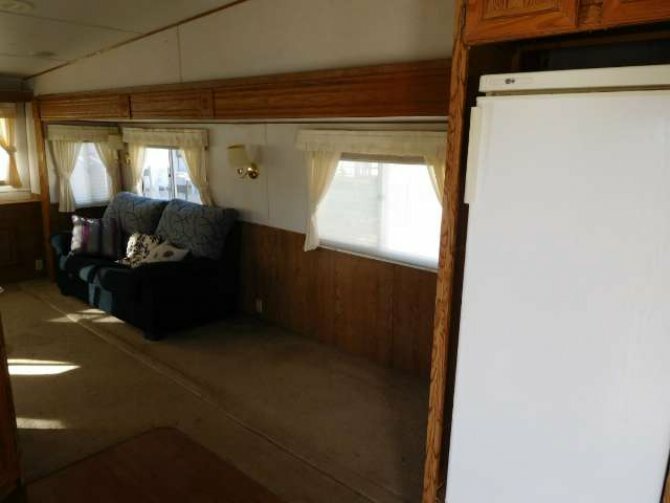 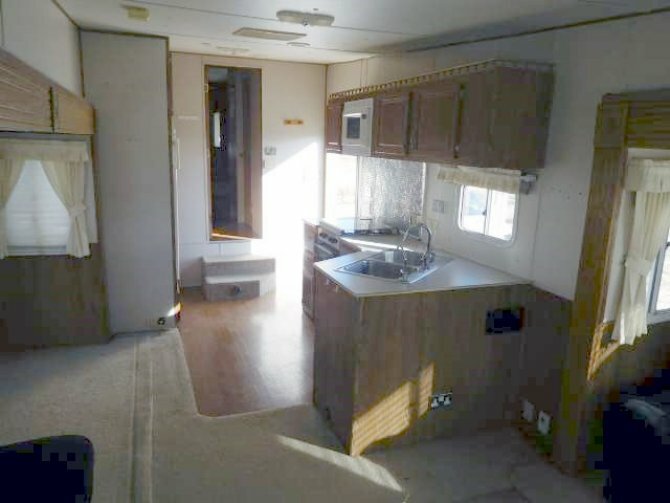 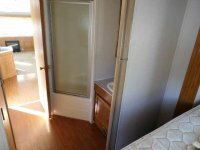 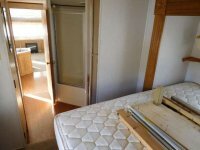 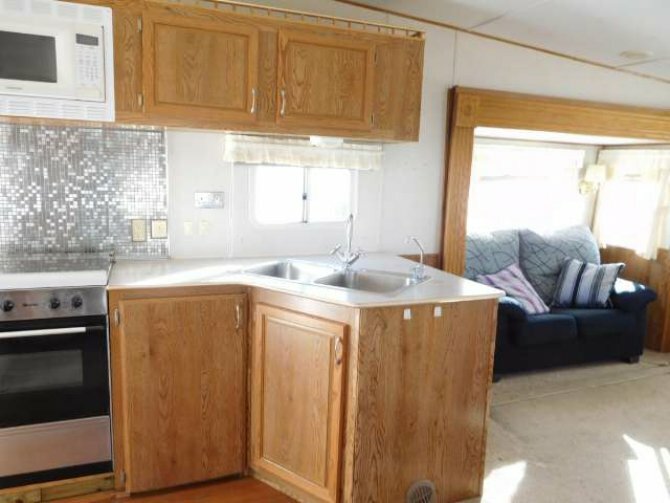 It can be sold to be used as a RV trailer, or can be transported to any destination, or have a plot available on this site where it can stay as a residential property, for holidays or permanent living. The ground rent on this particular site is only 2,700€ per year, and the site has a fantastic communal swimming pool and stunning views. 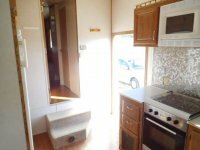 We have sold several of these 5th wheel recently, but non as low a price as this one.